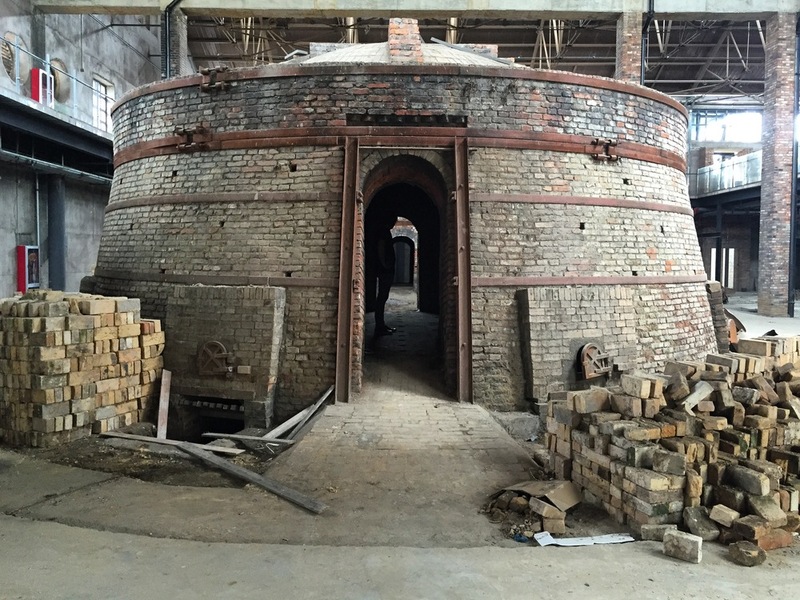 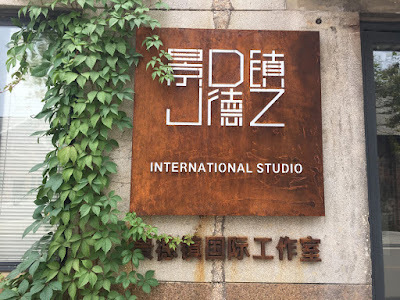 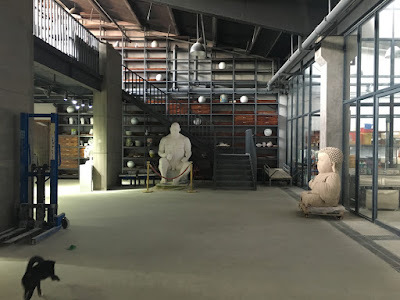 David Derksen, Hans van Bentum and myself will work on our projects for Museum het Prinsenhof at the International Studio Jingdezhen, run by Ryan Mitchell. The studio is situated in Taoxichuan, a vast area of the formal 'Universal' plate factory in Jingdezhen. 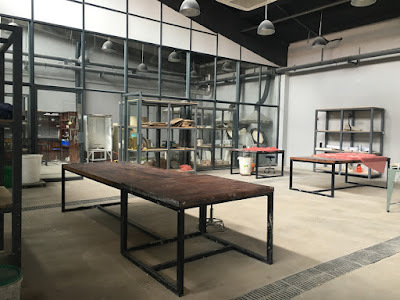 This formal factory is tuned into a new centre of ceramics in the city, where artists studios, gelleries and workshops are housed in beautifuly restored factory buildings. Its a privilege and a pleasure to be able to work in this setting full of energy and vision for the future build on the old ceramic tradition and to be geast at the International Studio.